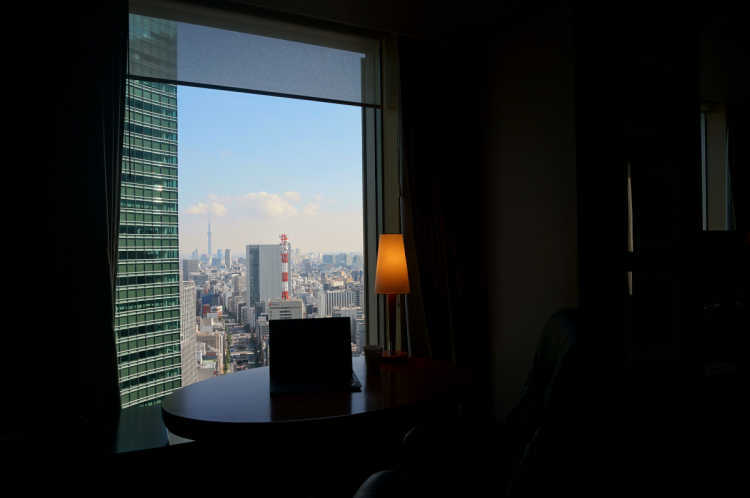 The good location hotel is convenient for going shopping, sightseeing, eating to Tsukiji, Ginza, Roppongi and Tokyo tower. 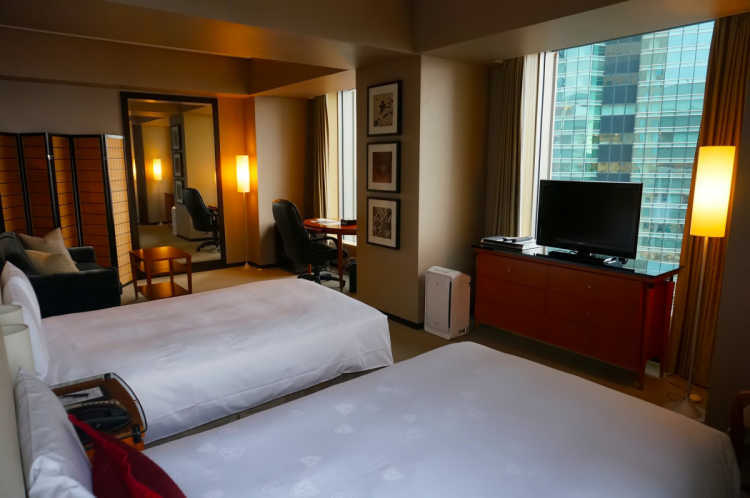 And furthermore, you can go to Haneda airport directly from Shinbashi station which is a few minutes walk from the hotel. It is junior suite room. 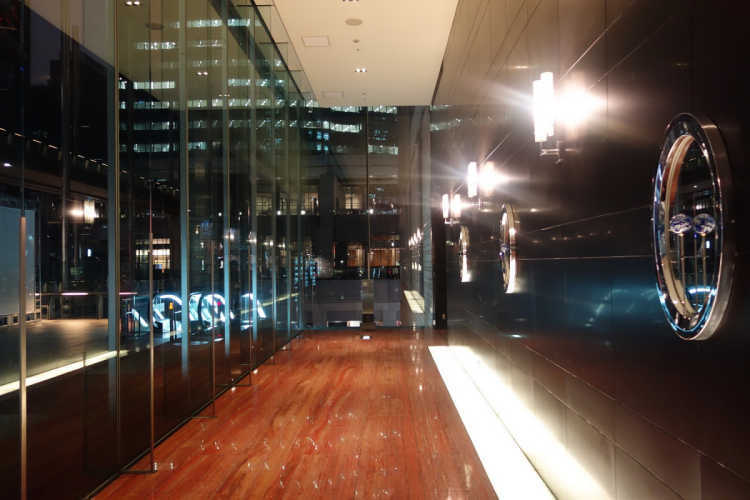 This hotel is stands on the good location in Shiodome. Japanese style interior will make us comfortable. The view is suitable for the royal room and makes you happy.